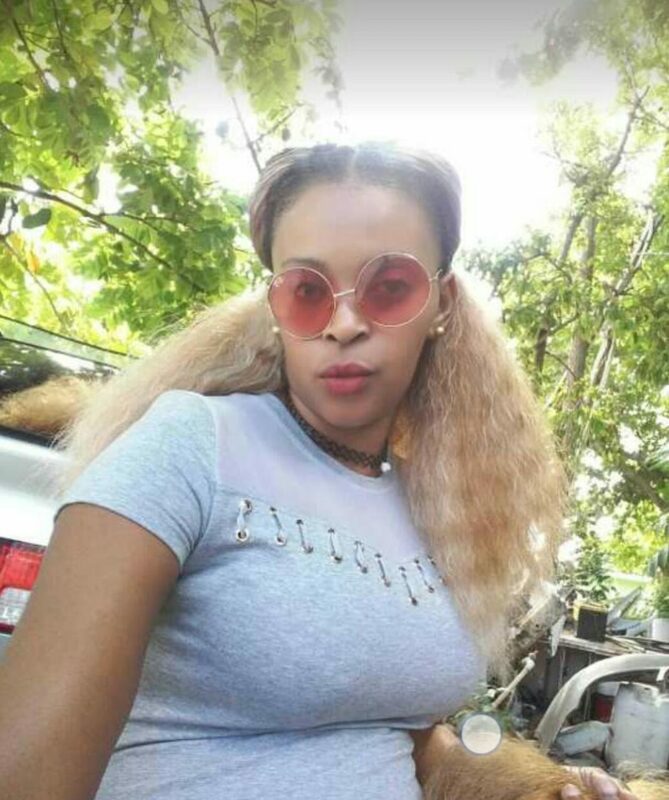 A twenty-five-year-old woman named Shanice Bernard of Church Lane, Salt Spring in St. James; and Westmoreland, is suspected to have died by suicide at her home in the volatile community on Monday, June 11. Reports from the Montego Hills Police are that about 6:45 p.m., relatives stumbled upon Bernard’s body and alerted them. On their arrival, it was seen hanging from the roof a bedroom by a piece of cord which was tied around the neck.